A Chinese woman who fell into a vegetative state while three months pregnant miraculously gave birth to a daughter, who is now four years old, local reports say. Ms Shao Caiyan had suffered intracranial haemorrhage or bleeding in the brain as a result of hypertension during her pregnancy, which put her in a vegetative state, Taiwan news channel TVBS News reported on Saturday (April 14). 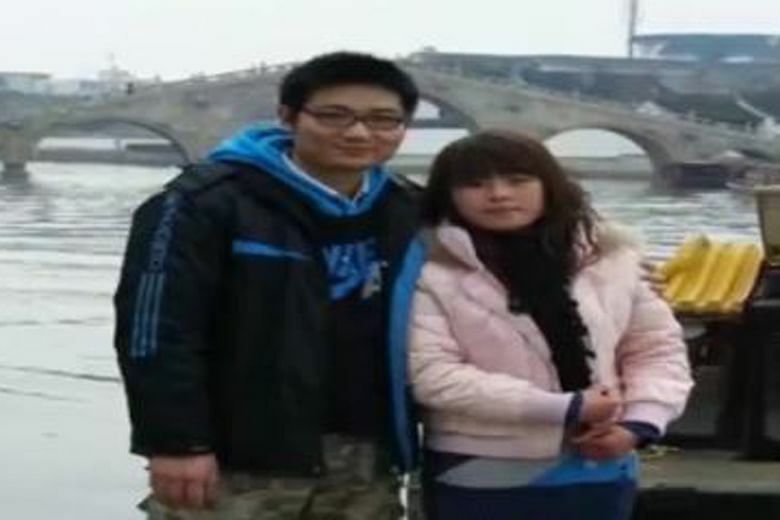 The family, from Kunshan city in China's south-east Jiangsu province, had initially wanted to abort the child. 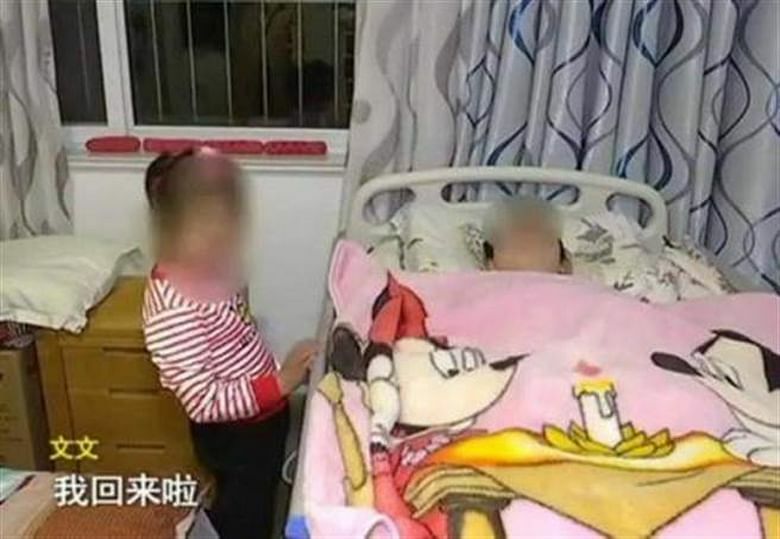 Her husband, Mr Zhou Dongliang, told reporters in a video published on video streaming platform Miaopai that nurses had told him that the child could be saved but could be disabled. Even so, after having discussions with gynaecologists, the family decided to keep the child. Ms Shao stayed in hospital for 75 days before she was discharged. She frequently had fevers and had to be fed through a tube. Mr Zhou stayed by her side and she eventually gave birth naturally to a daughter, now four years old. "I was out at work when my mother called me one day and said she was giving birth. I think this is something miraculous not just to us but to the doctors," he told Chinanews.com. "My only duty then was to wake her up each day and to talk to her," he said. He gives her daily massages, as well. Mr Dong said he feels that she is conscious and has become responsive to him in small gestures. "We used to like placing our hands in each other's pockets during the winter. She began matching my movements doing this," he said. Even though her chances of full recovery are slim, Mr Dong said looking after her was his basic duty. "I believe that every day she is getting better," he said. "The whole family is waiting for a miracle." It is not unheard of for paralysed or paraplegic women to give birth. Last year, Texas woman Paxton Webb gave birth to a daughter after becoming paralysed from a gunshot to the back during a robbery at her workplace. According to a study called Pregnancy And Labour In The Paraplegic published in 1972, 26 paraplegic women had 39 babies from 1952 to 1972 at Stoke Mandeville Hospital in England, five of which were stillborn. The rest, however, had "health, vigour and birth weights" that did not differ from babies of normal women. Twenty one of the babies were delivered naturally, while 15 were delivered with obstetric forceps.